Happy International Fun at Work Day! 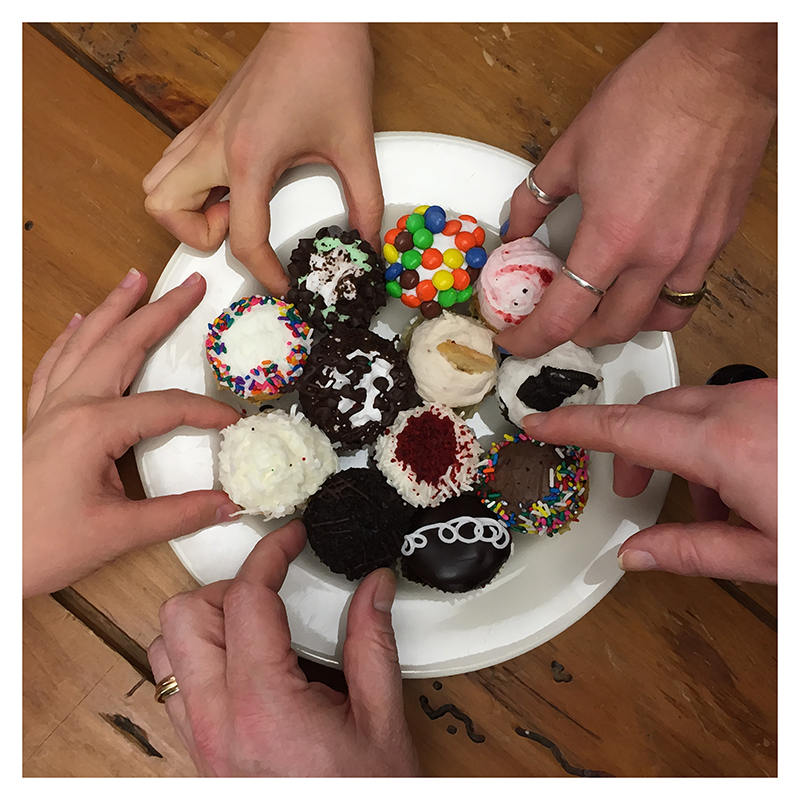 Cupcakes in the studio to celebrate International Fun at Work Day! 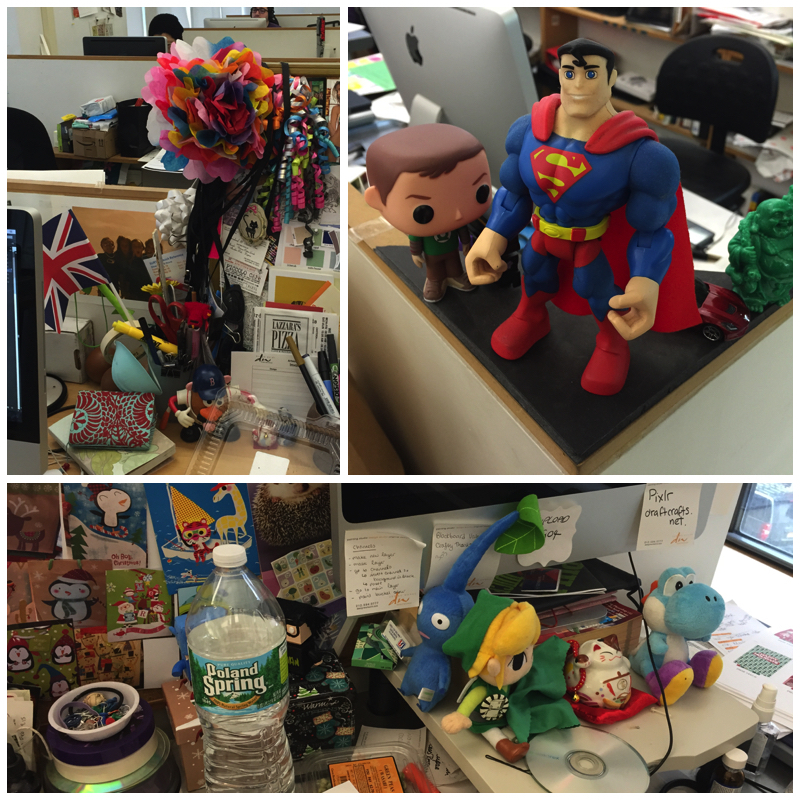 And we take our work spaces VERY serious… NOT! 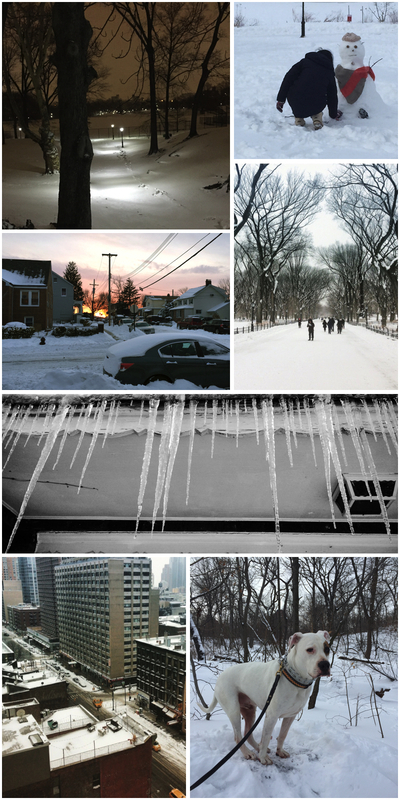 We were stranded at home, but we ventured out into the great white tundra… Some images from the previous 24 hours through out the 5 boroughs of New York City. Also known as cursive, longhand, script, joined-up writing, joint writing, or running writing has become a dying, if not already lost, handwriting is something that a few of us remember learning vividly. Initially created because of it’s practical advantages of writing speed and infrequent pen lifting to accommodate the limitations of the quill, it has been relegated to it’s use as a method of decorating. Over 40 states currently do not require public schools to teach cursive reading or writing. How many of you remember these sheets from school? 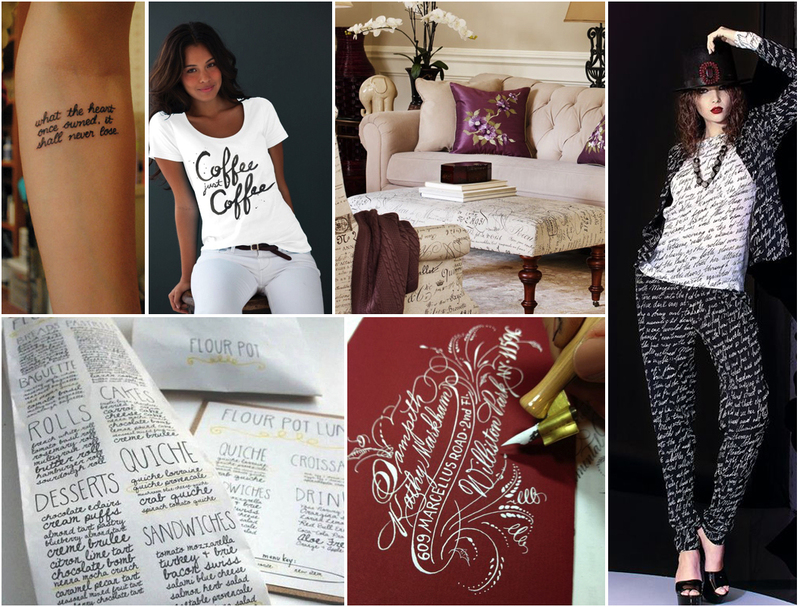 Fusion of Fashion & Home – Script & Typography. The art of handwriting may not be taught in schools, but the world still embraces it’s use on everything from furniture, to packaging and even skin! Our designers use script and typography beautifully. Though we live in a world filled with technology, it all begins with the pencil. 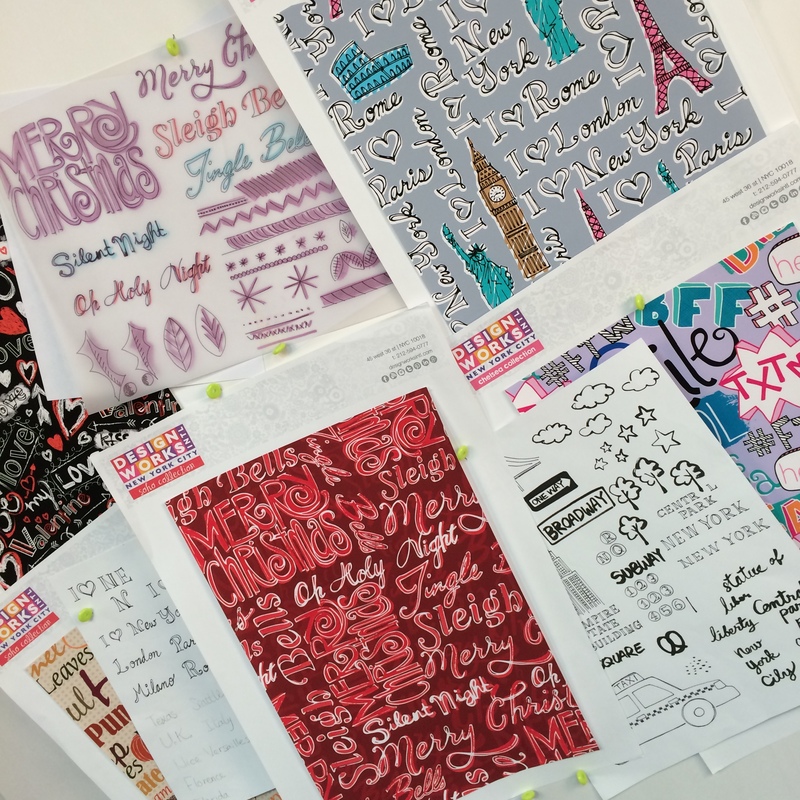 Note the sketches on paper and the matching final digital printouts. Some of this work is still available from our collection, contact us if you are interested. For a designer inspiration is one of the most important parts of the process. It’s important to keep your eyes open, especially in familiar surroundings. 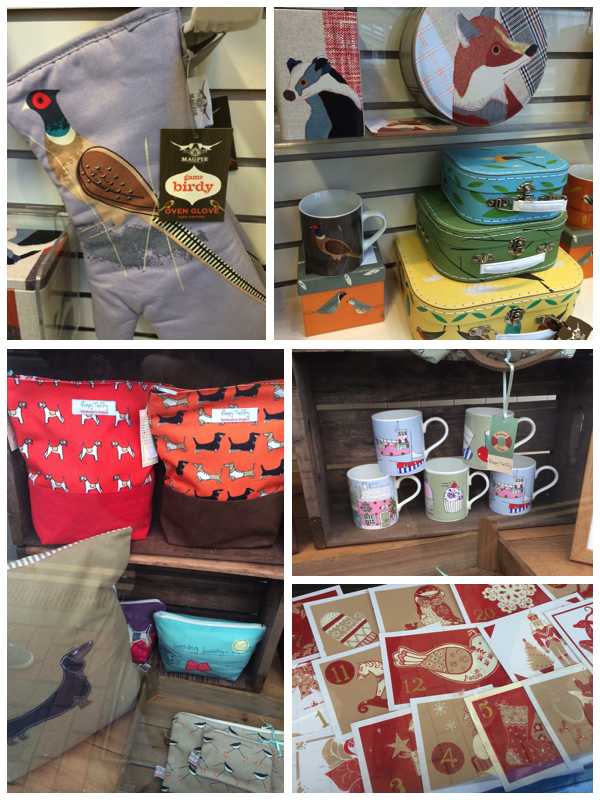 One of our designers traveled to England for the holidays and found wonderful inspiration in local shops in her home town. 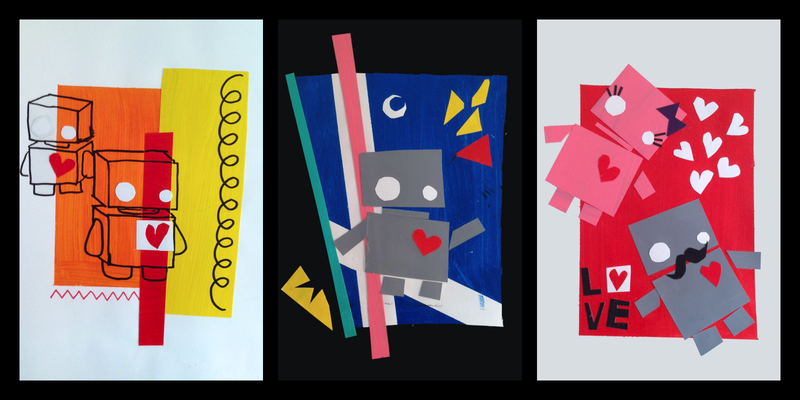 If you know Selina’s work, you can see how these images inspire her. Pink is known for it’s soft qualities. 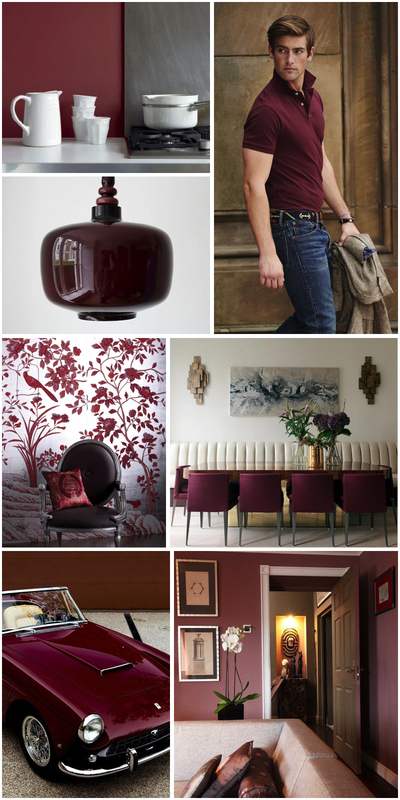 The addition of white to calms down the passionate red and replaces it with a gentle, comforting feeling. 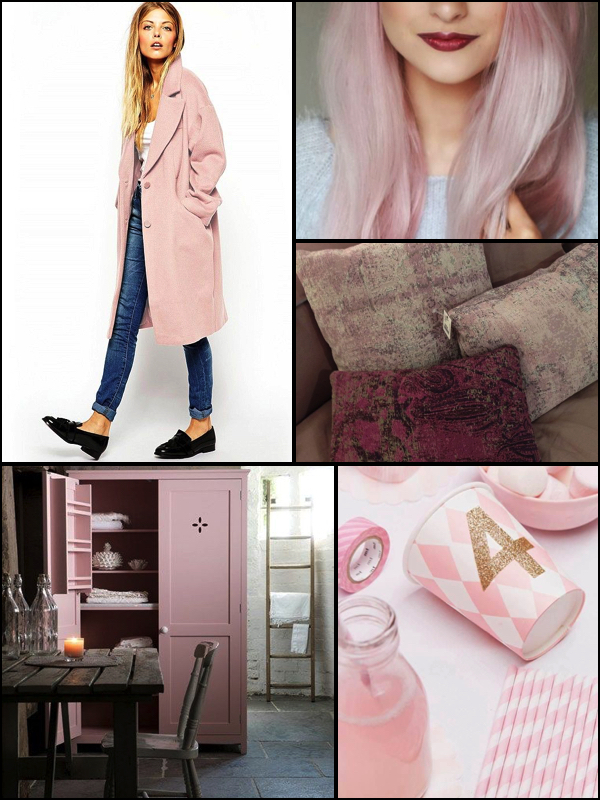 Studies have confirmed that exposure to pink can have a calming effect; violent prisoners have been calmed by placing them in a pink room for specified amount of time. If you have a friend that wears pink all the time it may indicate a need for acceptance, support and unconditional love. It puts us in touch with our nurturing side. Pink is the color of uncomplicated emotions. It represents the child in all of us; the innocence and sweetness, the inexperience an naiveté. Did you know that Popcorn was first domesticated in Mexico 9,000 years ago from a wild grass and is one of the oldest forms of corn? Ever wonder why we eat popcorn at the movies? Well, during the Great Depression, a trip to the theatre was one of the few entertainment options people could afford. 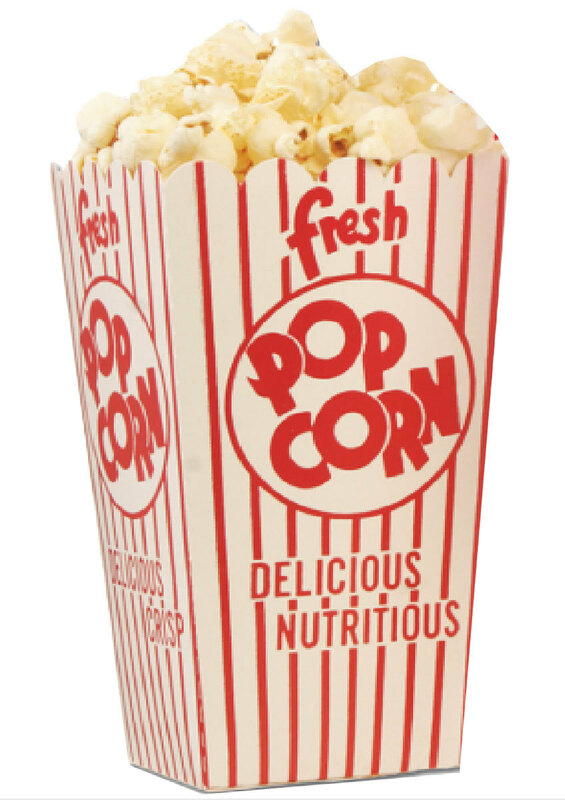 Theaters did not sell snacks at the time and as a bag of popcorn kernels would sell for about $10, lasting years, they could sell to the people at 10 cents a bag and make ahefty profit. The lure of the aroma made it easy to sell. The machines to make popcorn are quite portable so industrious vendors would set up right outside and sell to the patrons going into the theater. Soon theater owners saw the opportunity and began leasing space inside to the vendors and the movie theater snack bar was born. Eventually the middle men were cut out and selling snacks in the theater actually saved many movie houses. Popcorn is ubiquitous now. Having been a part of every decade of our culture. 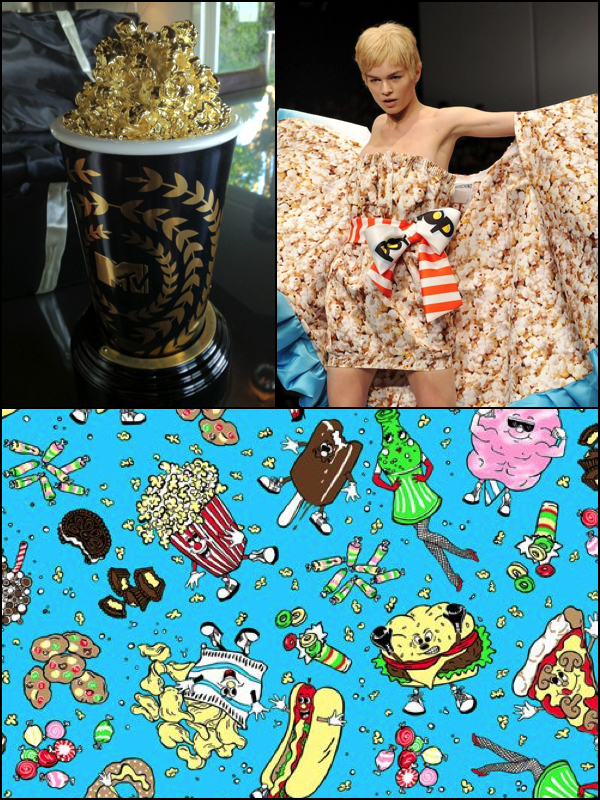 How great is the MTV Movie Awards trophy that is a bucket of popcorn. We LOVE Jeremy Scott’s “Fast Food Fashion” for Moschino and the “Food Fight” Collection for Cybex. 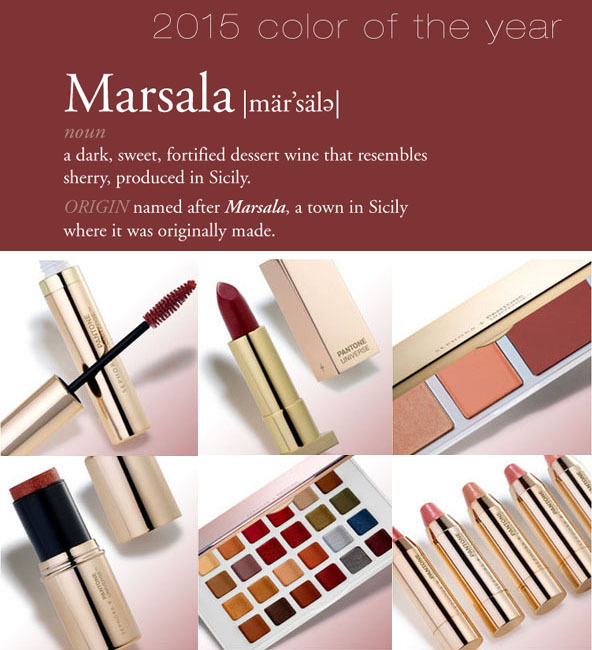 Sephora has just added some beautiful products in Marsala for their Color of the Year program. At Design Works International we have long believed in the concept of Fusion of Fashion & Home as it relates to design and color. 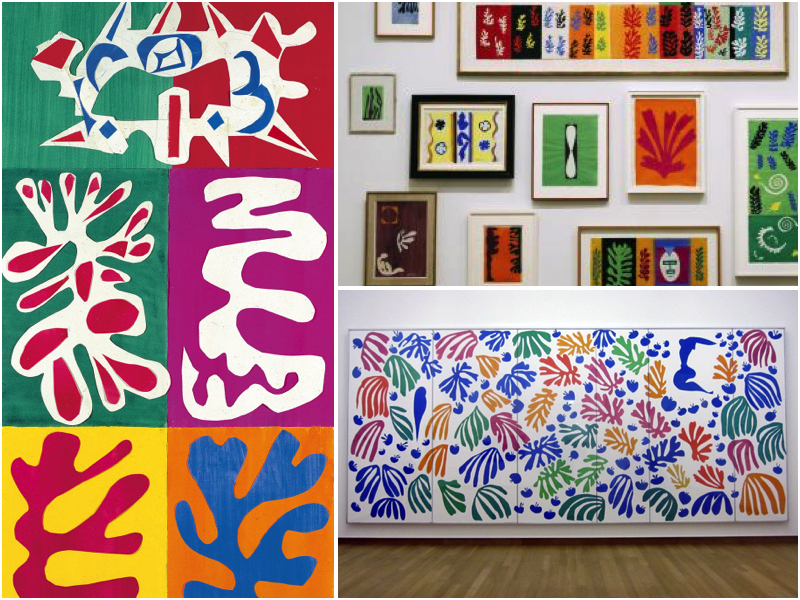 Pattern, color, aesthetic overlap into every industry. The designer that designs specifically for fashion or home is not as common as in the past. Now as all industries provide consumers with products that allow them to link all aspects of their life. Evidence is the new Sephora line and the Fusion of Fashion & Home Marsala below.